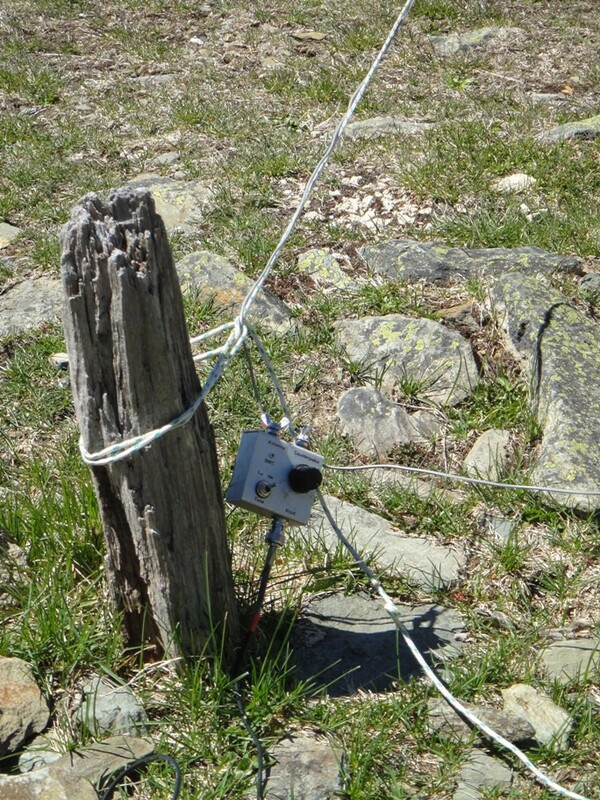 The Link Dipole and the End Fed Half Wave make up the main choices for HF SOTA activators in VK. I selected the EFHW design as I felt it would be more flexible to setup as I would not need to support the centre feed point. It also should provide a good match on harmonically related bands and with a compact tuner like the Hendricks SOTA Tuner it seemed the way to go.